There are almost daily updates around cryptocurrencies and the recent announcement of Amazon registering 3 cryptocurrency domains has changed the context of these conversations. 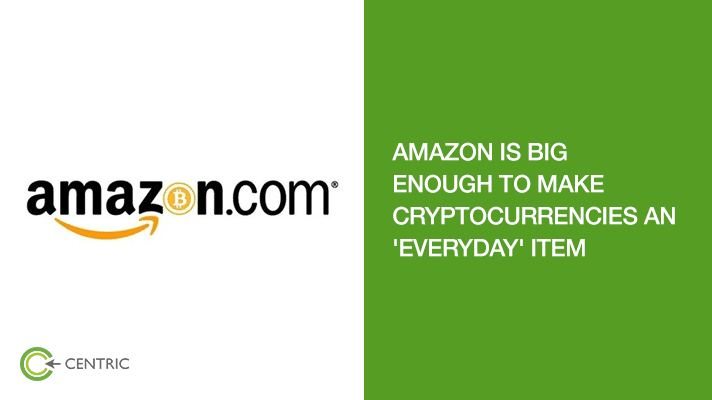 Apart from causing further disruption to the retail segment, Amazon has the scale to make cryptocurrencies mainstream. The leader of the pack is Bitcoin and it’s trading above $7,000 (Nov 1st week) with others riding the wave. Cryptocurrency market is reportedly valued at $200Billion and close to mainstream tipping point. But there are warnings from experts who fear this might be a ‘bubble’ and countries like China and Russia are introducing measures to ban/control cryptocurrencies. UAE has also issued a warning saying the status of cryptocurrencies is still unofficial and lacks sufficient supervision. But the region is keen to develop Sharia compliant cryptocurrencies. The first such announcement was from OneGram cryptocurrency which is expected to start a test network in January 2018. There is a new player in the market with a real estate backing – HabibiCoin. More details about this venture are yet to be confirmed. Islamic Development Bank of Saudi Arabia is conducting research to develop suitable financial products using blockchain technology but strictly follow Sharia laws. Some of the major international retailers that accept Bitcoin payments include Expedia.com, Starbucks and Gyft. A Russian grocery delivery company Instamart claims to have signed a MoU with top manufacturers like Mars to directly offer their products to the consumers using blockchain based food supply network – INS. In media, a company called Steemit launched a blockchain based system for publishing content. Each story can be attached to a set of rules determining how much an author gets paid. 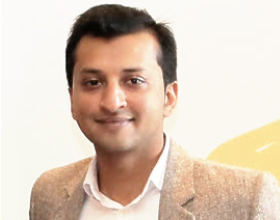 In advertising, there is even a decentralized search engine BitClave that claims to connect online customers directly with the brands without needing the ‘expensive advertising ecosystem’. With all these developments, blockchain has the potential to completely transform the entire marketing/advertising/consumer relationship matrix.